Hello Beauties! I hope you’re all well? I’ve been meaning to write a blog post about some gorgeous Boujois products I got recently but unfortunately it has been pushed down my list a few times as I’ve been so crazy busy lately. I like this eyeliner for two reasons, firstly the colour as it makes a change to jet black. I haven’t used it yet but I’m hoping it will gives my eyes an extra pop and more definition but obviously it will be much more subtle than a dark eyeliner. 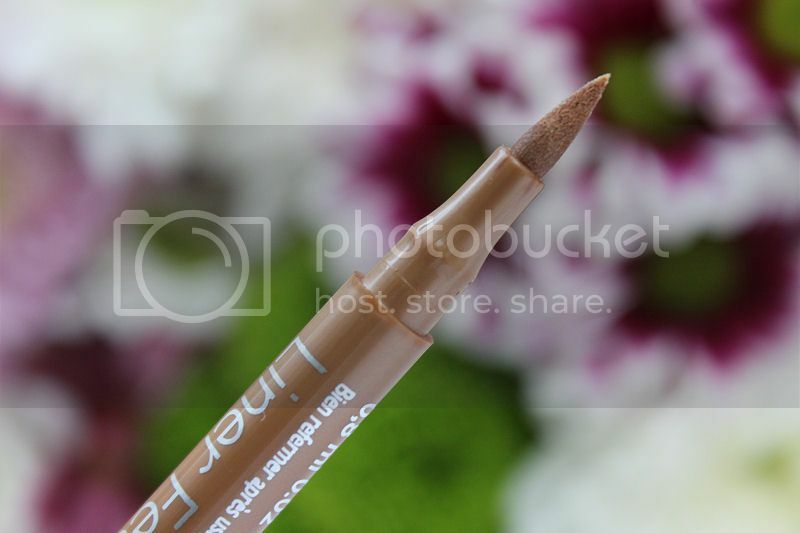 I also like that the eyeliner is a felt tip as they are very easy to use and leave a sharp crisp line, particularly on the top lid. In the past felt tip liners haven’t worked so well in my waterline so I will be interested to see how this compares although I expect I would only rarely use it there. When it comes to lip glosses I tend to wear them in phases. I go through a stage of liking lipstick without the added gloss and others where I like the extra shine, although admittedly as I’m getting older it does seem to be more of the former. I’m really fussy when it comes to lip glosses because I can’t stand wearing ones that feel heavy or have a sticky texture so I’m hoping this one isn’t anything like that! The shade is a gorgeous gold which will look stunning over a large variety of lip products and it also has a pretty fleck of glitter running through it which will make the lips look fuller. I can’t wait to try it! 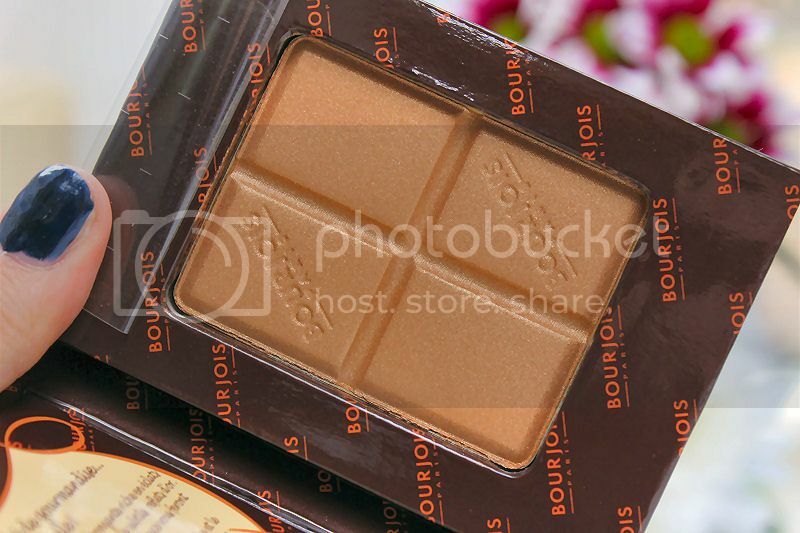 I’ve been a big fan of Boujois blushes for a very long time and they are definitely my favourite product by the brand. The colour range is gorgeous and the texture of the blush whether it is powder or cream blends well into the skin and is long lasting. The one I have here is a cream blush in a beautiful rich orange/pink. This is a very unusual yet pretty shade that I will definitely be wearing a lot.. all year round! Next up is a stunning bronzing powder brick that has a pretty shimmer running through it that gives my skin a beautiful healthy glow. This bronzer can be used as a highlighter due to the pretty shine it gives the skin although I haven’t used it in that way just yet. This bronzer has a really lovely tone so it doesn’t make me look orange or too made up, it just makes my skin have s kiss of sunshine. Last but not least is another bronzing block but this time a duo with a highlighter. I love the innovative packaging of these products because they are fun and look just like a chocolate bar! 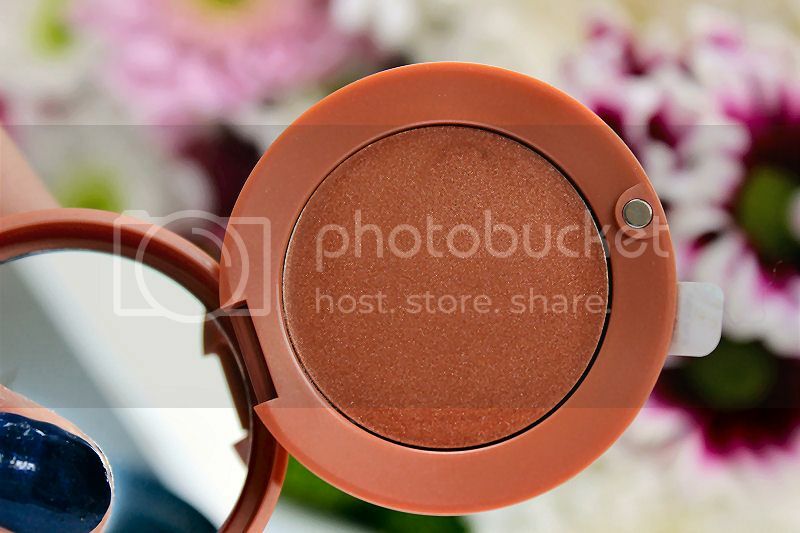 The bronzer side of this pretty product is a great shade as it goes well with my skin tone to give it a natural glow without looking orange or too powdery. 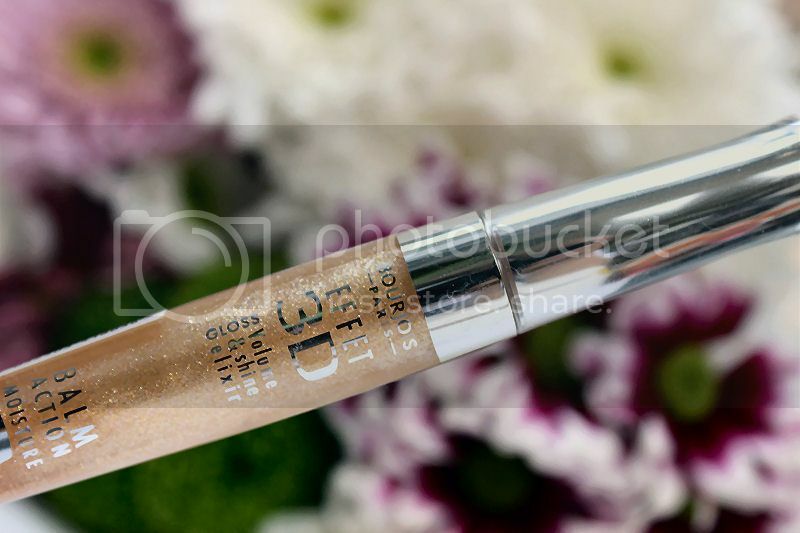 It also has a shimmer running through it to add a little extra glow and glam. The highlighter is a very pretty pale off white which looks gorgeous when it is added to my cheek bones or brow bones however I don’t tend to wear it with the bronzer as for me it’s a little too much. Instead, I prefer to use this is a more matte bronzer so there isn’t quite so much shimmer… both are very pretty products, though! What do you think of my Boujois haul? What is your favourite product mentioned here? Previous Post Wedding | An Update! That gold bronzing powder looks gorgeous, i can imagine it looking lovely as an eyeshadow also! I love Bourjois! 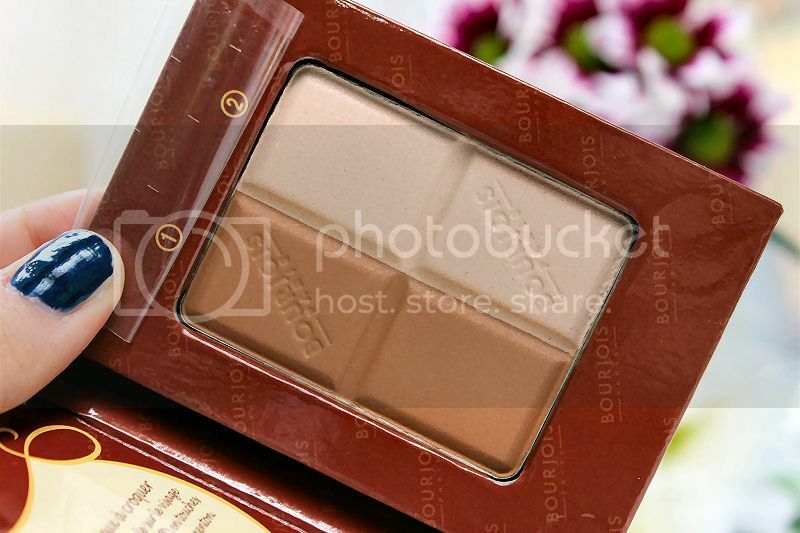 I love the highlighter and bronzer palette, it's a staple in my routine! I've never seen the bronzing/highlighting duo before! I'd love to see swatches. 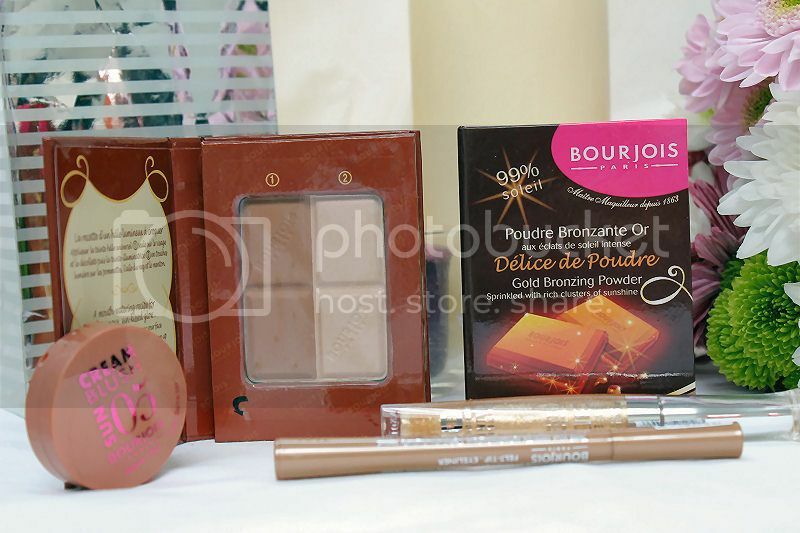 I love every one of these products, especially that gold bronzing powder! Bourjois have some really nice products! Love that bronzing/highlighting duo. 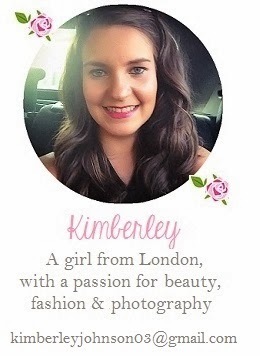 I have the blush and I haven't tried it out yet, your picture has just reminded me to dig it out and have a play! I'm never too good at applying cream blush though!